When you are on the cusp of a new and exciting journey into the world of content management, think of SellOsphere as your dedicated content partner. We create a marketing plan for you that not only aligns with your business goals but also resonates with your target audience. Our unique Content Marketing Services ensure that your ride towards your objectives is as smooth as can be. 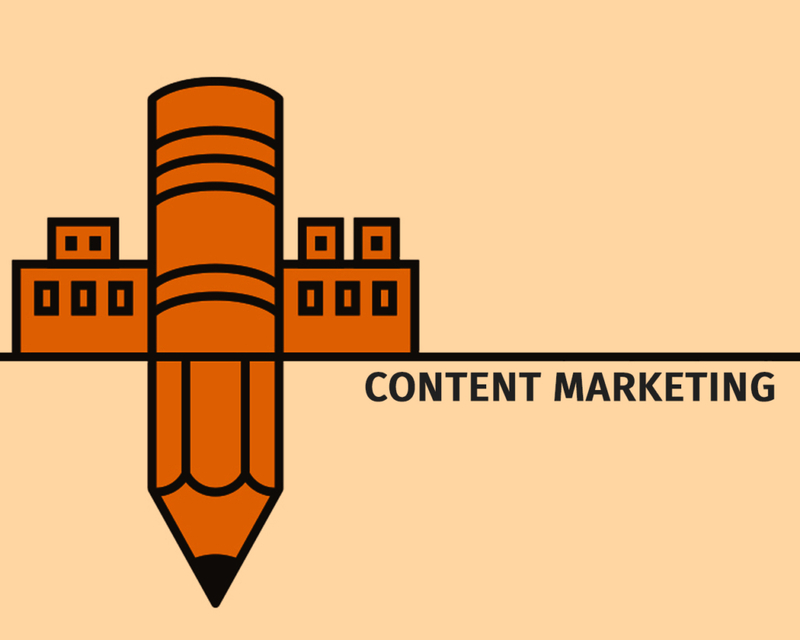 Learn how we can become your dedicated content marketing partner. Before we get down to creating the necessary content, it goes without saying that a strategic plan needs to be laid out so that all of us can reach our goals with precision and great effectiveness. Why do you require Content Creation Strategy? Our objective is not to inundate your readers with too much information but to create content that is precise, direct, informed, objective, realistic, and measurable. The plan is simple – WE create the content and YOU race ahead towards the end result. The not so secret recipe for driving business from social media platforms is publishing new, innovative and result-oriented content on a regular basis. We create remarkable Core Content, Data Visualization Projects, and Blog Content that attracts your target audience. How do we decide upon the ideas and topics? We understand your organisational requirements so that the content created is well-researched and relevant. Keyword Research – Keyword research forms the backbone of our content, based on volume and competitor analysis to ensure the entire content is SEO friendly. Current Topics – We aim to be pertinent, which means we keep ourselves educated on the latest market trends. Seriously, who needs news from 2016! Today, ideas and trends change within the snap of a finger and it is the basic necessity of organisations to have content that reflects them. It also helps attracting the right audience at the very right time. Tools – We make use of easily available tools like Google, social platforms, etc. to create concepts based on which current content can be created. Get started with our brainstorming services for your content marketing strategies. Content creation can be backbreaking and time consuming. Without the right artillery of great content writers, copy editors and a SEO backed content, it can be hard to create a content that can resonate with the target audience. Our content creation team ensures that with our well-crafted content, you will soon notice a positive increment in online traffic, leads, conversions, etc. With a mix of explainer videos, graphs, infographics, we’ll create content that is SEO compatible and relevant to your business. So the content is now ready, published and available to the public. But is that truly enough? Is our work done? Most certainly not. For simply creating content and publishing it isn’t going to cut it. We need to take stock of how well the content is faring. What was the purpose behind creating this content? Traffic and business! We sift through the mounds of data and information available to analyze whether the goals behind content creation have been fulfilled or not. These reports will help plan ahead and provide feedback. This highlights the success of the work done, which in turn paves the way for the future.